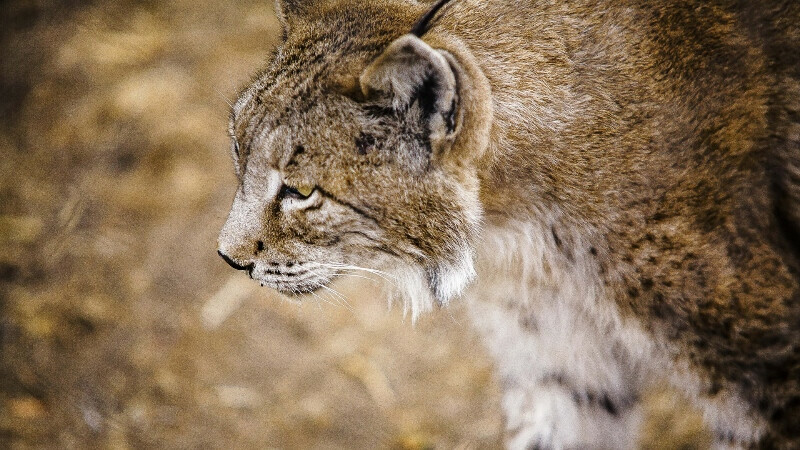 The Institute for Conservation of Nature and Forests (ICNF) admits the need to take new measures to prevent trampling of lynxes in the municipality of Mértola. Last week, another Iberian lynx was found dead on national highway 122, about 10 km from Mértola, near the Herdade da Cela, with "signs of being hit". It was the second case registered in that place already pointed as a "dark point". Pedro Rocha, coordinator of the Institute for Conservation of Nature and Forests in Alentejo, stresses that some measures have already been taken. "It is necessary to continue to develop measures and to find solutions so that mortality does not happen in this way," he said.